In 2014 I designed a sound based game for the blind for Connecticut College’s Center of Arts and Technology program (CAT). 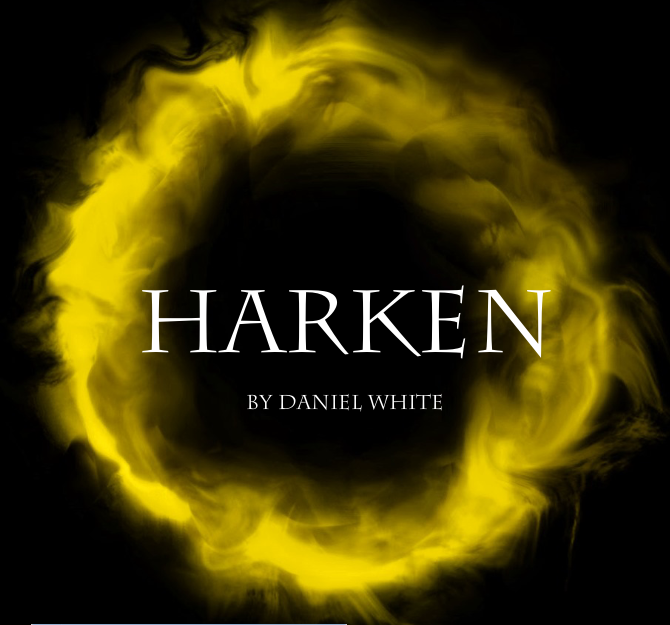 This game, entitled Harken, was built using the Unity Game Engine and utilizes 3D location based sound to position the user within a totally aural world. Here they must train under the mysterious Gabriel in preparation for a dangerous mission. 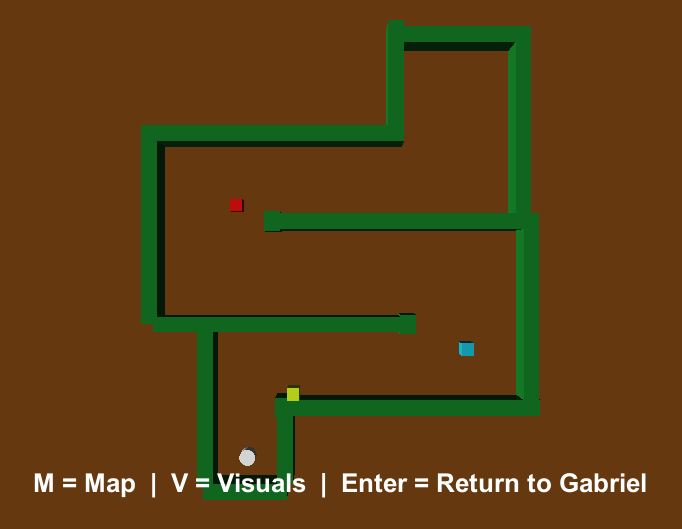 Users navigate mazes, vanquish enemies, and avoid deadly traps using nothing but their hearing. The game is meant to be fully accessible and can also be played by sighted users looking for a different kind of gaming experience. Below are links to the latest Mac and PC versions of the game (last updated June 2014). I’m still working on improving the game however, so any feedback would be appreciated.